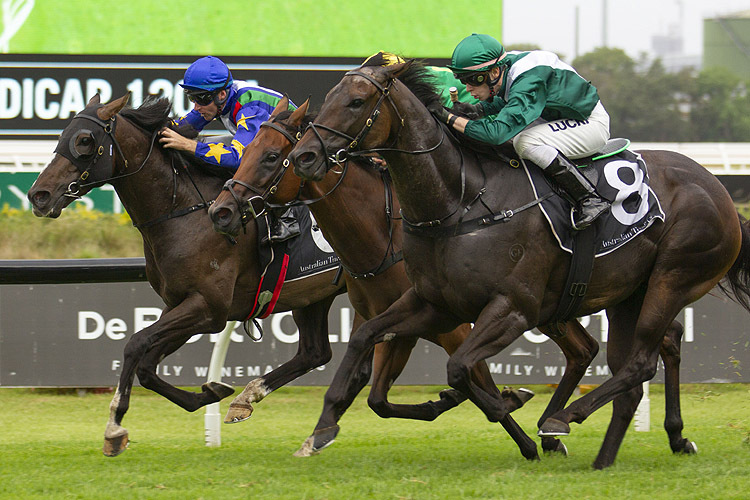 The Rosehill Timeform recap featuring a race by race overview of key performers and ones to watch out of the Expressway Stakes program on February 2. 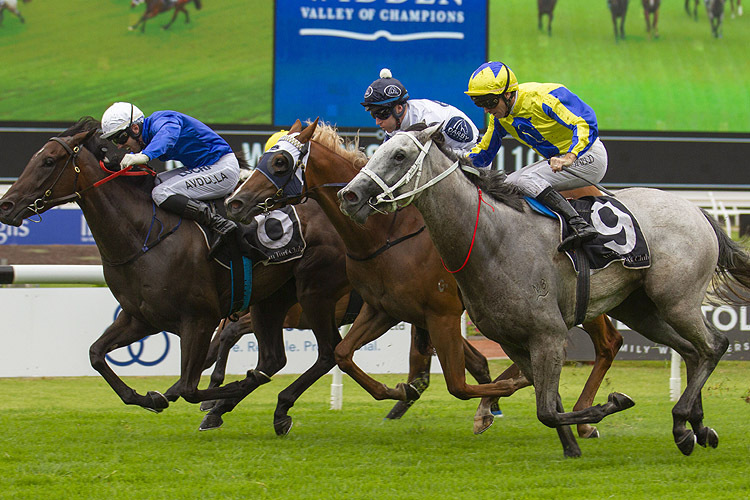 Likely autumn players were prominent through the nine race card at Rosehill on Saturday where Godolphin took out two of the three Group races on the card. 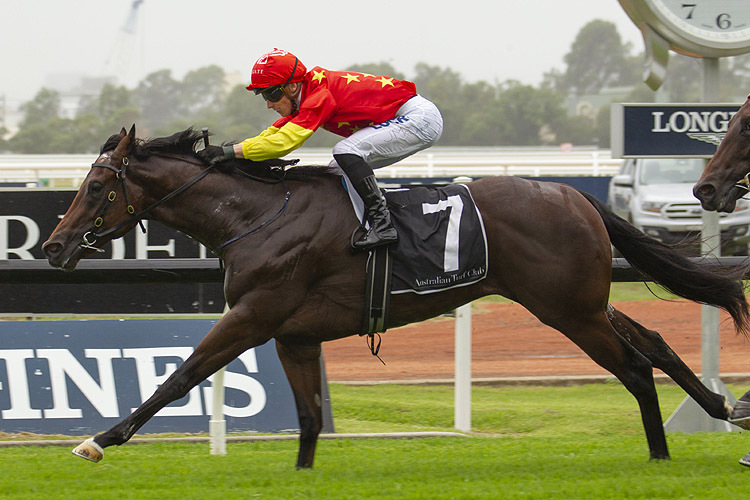 Alizee stole the show with her dominant victory in the Group 2 Expressway Stakes (1200m) while Amercement stamped herself as yet another top two-year-old for the James Cummings stable. Seaway impressed off a lengthy spell while stablemate Performer produced a head turner in the final event on the program. Mclaren parked outside the early leader, hit the front approaching the 200m and kicked on strongly. The Exceed And Excel colt produced a Timeform rating of 107. That is down on the five year winning average of the race but looking at the latest history of the Canonbury Stakes, you shouldn’t be too worried about that. Peter and Paul Snowden without fail seem to always debut a good one in this race. Defcon ran second in the 2016 renewal, he went on to win a Black Opal Stakes. Pariah won the race in 2017. He beat Menari and Showtime . Pariah then ran second in a Blue Diamond and won the San Domenico as an early season three-year-old. Outreach and Stratosphere were other nice colts the stable debuted in the race and they each ran second. Outreach in 2015 finished second to Vancouver . Vancouver was the last horse to claim the Canonbury Stakes-Golden Slipper double. The Canonbury is always a race you have to respect moving deeper into the autumn. Another week, another talented 2YO for James Cummings. Amercement settled back and was full of running late. The Lonhro filly is another from the Cummings stable who like Magic Millions Classic winner Exhilarates isn’t your typical jump and run 2YO. She showed on Saturday she can settle back and attack the line. Looking through the history of the race, the Widden is a race you want your filly to be winning. It certainly bodes well for Amercement as she heads deeper into the autumn. 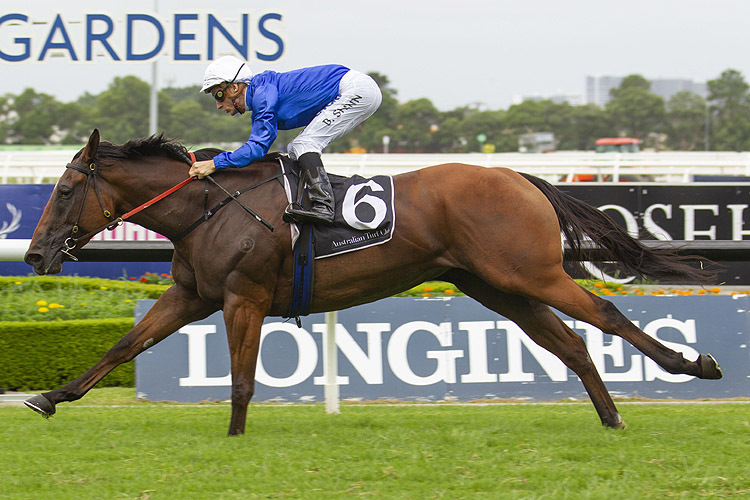 Overreach in 2013 and Mossfun in 2014 each claimed the Widden Stakes-Golden Slipper double. Rotator looked good in second. It was her first career outing and she was winding up well. She’ll take benefit from the run and it will be interesting to see how far she can go this autumn. Tom Marquand gave Embezzlement a dream run in behind the early leaders. That soft run really showed in the straight and the daughter of Toorak Toff wasted no time putting a big gap on her rivals. The mare ran to a Timeform rating of 81. She’s graduated from Highway Handicaps now however the good news is she’s up at the right time to be aimed toward the Country Championships. Her heat is the Goulburn Qualifier on March 2. The favourite Nicconita was disappointing in eighth. Her get back racing style is killing her. She’s likely going to that same Country Qualifier. 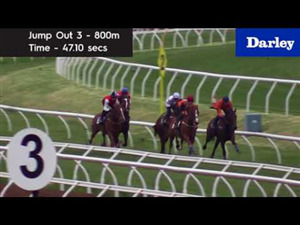 The stable needs to try her with Blinkers or something, just somehow get her landing a bit closer in run. While she possesses a nice turn of foot, not even that will help her defy the laws of physics with how far she has been getting back. Vegadaze enjoyed a soft lead, kicked and was too strong. He produced a handy rating against some solid opposition. We’ve seen how good third placegetter Ljungberg can be. The runner up Adana has always promised plenty as well. Adana ran a strong final 600m. He could be in for a solid prep. The son of Snitzel gives the impression he is likely looking for some ground. It’s worth noting he is high in betting for the Australian Guineas, a race Chris Waller is yet to win yet. Vegadaze is probably headed to the mile as well. He too holds a nomination for the Australian Guineas at Flemington in four weeks. The son of Lope De Vega certainly won’t look out of place if that is the direction Anthony Cummings elects to head. Thy Kingdom Come was another who just got to park in behind the early leaders. It meant he had plenty in the tank once they straightened. The son of Lope De Vega produced a Timeform rating of 98. It’s the same figure he ran to when winning by five lengths on the Kensington two runs prior. 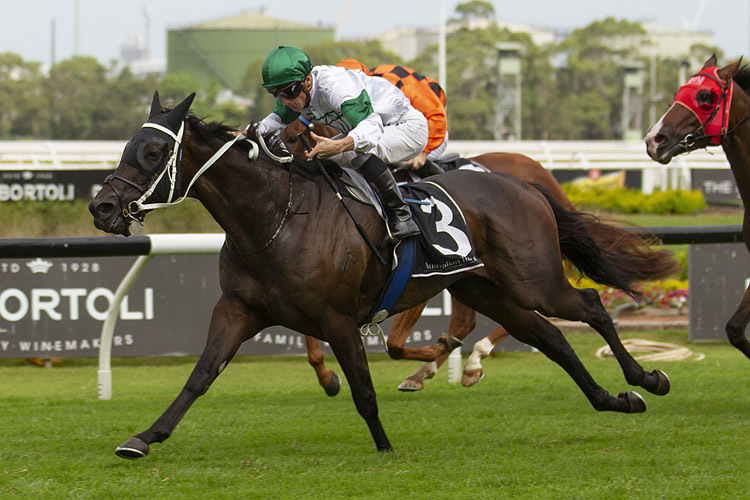 Mapmaker in second continued his love affair with Rosehill. The Tim Martin runner now has three wins and nine placings from 15 starts. Overall, these horses will begin to disappear over the coming weeks. With all of the Group races on, there isn’t much room for Benchmark 78’s on Saturday programs. 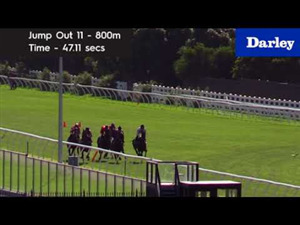 There is a Benchmark 88 over the Randwick Mile in a fortnight. Thy Kingdom Come can perhaps go there for one last run prior to a spell. The four-year-old has had a fantastic summer prep where he’s transitioned from provincial level to Saturday metropolitan grade. He showed on Saturday he can handle rain affected going so can come back in the winter and keep working through the grades. This was a clinical win. Alizee beat some proper weight for age types in pretty soft fashion. She’s just the third mare to win the Expressway Stakes in the past 20 years. Appearance won in 2014. Prior to her, Ateates was the last mare to win all the way back in 2002. We awarded Alizee’s win on Saturday a Timeform rating of 119. It’s a figure above the current five year winning average of the race. 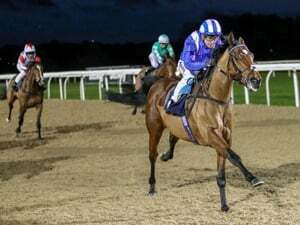 She was the only horse to break 34 seconds on the Soft 7 track, broke 11 seconds between the 400m and the 200m with a 10.81 and lastly, reeled off the fastest final furlong of the day with an 11.31. 1200m isn’t even her pet trip. 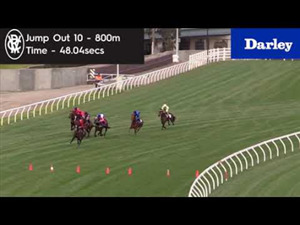 Getting up to 1400m in the Futurity Stakes next fortnight will be ideal. It should mean Alizee is spot on for the All Star Mile at Flemington on March 16. Le Romain made an excellent return in second. 2018 Expressway Stakes winner Trapeze Artist was solid enough. 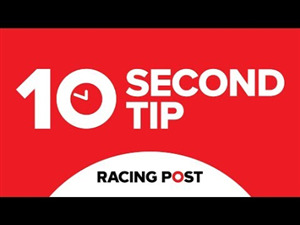 He’s better on firmer ground but will at least strip fitter for the run as he heads towards attempting to defend the TJ Smith - All Aged Stakes double he achieved in 2018. Even the warhorse Hartnell did enough first up over an unsuitable distance. Saturday’s feature event was a small field, but loaded with talent. It will be interesting to see how strong a form line it will be heading into the autumn. Seaway delivered an impressive win first up over 1500m off a long break on a testing track, factors which provided ample excuse for a first up failure. 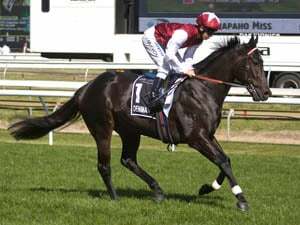 He’s a proper horse though, the son of Ocean Park was Group placed as a three-year-old in the Sunshine Coast Guineas. They’ve gelded him off that long break and could be ready to find a new level now. He’s one of the more intriguing runners to come out of the meeting. There is a nice 1500m Open Handicap for him at Rosehill in three weeks. Ideally he can head there and build on that first up run. If he can, Chris Waller could race him in the Group 2 Ajax Stakes (1500m) at Rosehill on March 16 where he’d have no weight. If he won though, he’d get into the Doncaster. When Seaway won on Saturday, the horse who came to mind for me was Comin’ Through. He was gelded prior to his 2018 autumn prep. 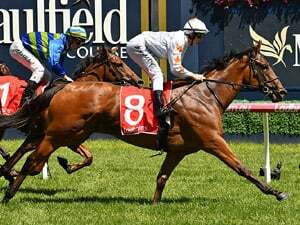 The well bred son of Fastnet Rock then won the Ajax Stakes to gain direct entry into the Doncaster Mile where he ran a brave second behind Happy Clapper despite a torrid run in transit. Many were no doubt looking forward to seeing the son of So You Think getting out to ten furlongs and he didn’t disappoint. Cyber Intervention has progressed through his grades well over the summer and on Saturday returned a Timeform rating of 88. Still with a Benchmark of only 71, there are both midweek and Saturday options about for the Joe Pride-trained galloper through February. 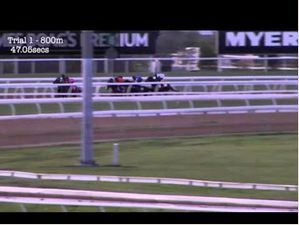 Nahuel looked the winner 100m from home while Nobu in fourth looks much more in his element since getting out to this sort of distance. The son of Reliable Man really caught the eye in fourth. All Too Royal keeps going from strength to strength. The son of All Too Hard was facing a noticeable class rise on Saturday and he took it in his stride. He was certainly helped by a perfect ride from Robbie Dolan who landed him in behind the early leaders. The four-year-old wore down early leader All Over Bosanova and then held off a fast closing Maximus. For the win, All Too Royal produced a Timeform rating of 100 even. It was his seventh run this prep so it will be interesting to see what they do with him next. Even if he does spell from here. We can follow the form with horses like Maximus in second and Performer who ran fourth. After getting a long way back, the son of Exceed And Excel was charging home. Whilst talented, he can be a bit coltish.